Burns are one of the most common types of injuries that affect people throughout the world. Managing a burn looks pretty simple, but it can turn out to be complicated if not dealt with in the correct manner. Implementing the right kind of first aid is the first step towards making sure that the burn is en route to healing and does not lead to further complications. Once the burn is clean, the next step is to cover the wound with the appropriate kind of dressing so that the wound doesn’t get infected and it doesn’t worsen over time. Choosing the right kind of burn care dressings requires one to take into consideration a number of points such as size and depth of the wound, aim of the dressing, and the exudate released by the wound. Choosing a low abosrbent dressing on a heavy exudating wound can result in infections. We have listed the top five burn care dressings so that you can wisely choose which one of these is best suited for your burn. Contour easily to wound surfaces. Quick and simple application for improved burn management. Provide seven-day efficacy which means fewer dressings and greater patient comfort. Allow maintaining a range of motion due to flexibility and elasticity. No increase in bio burden. It contains more silver than other silver dressings. It has an antimicrobial effect within 2 hours with eradication within 4 hours. A 100 percent cotton wide mesh dressing, absorbs wound drainage and provides soft cushioning of the site. 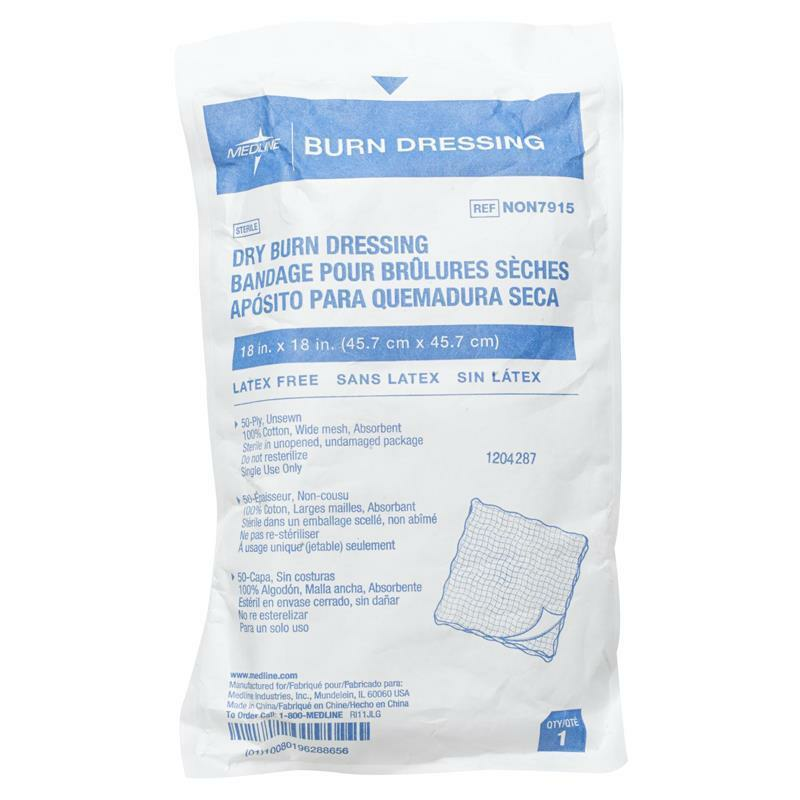 Medline Fine Burn Dressing is designed for use on a wide range of burns. It is available in a variety of sizes, ply, sewn or unsewn edges. It is sterile and latex-free. 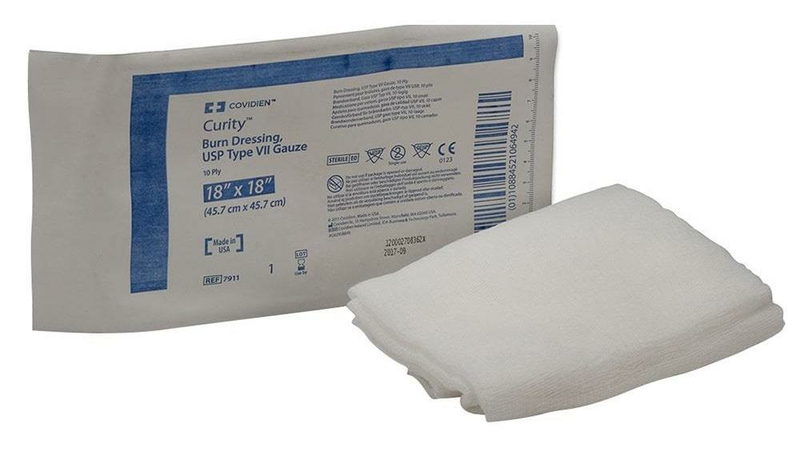 The Curity dressings are appropriate for a number of wound care applications. USP type VII gauze which is the highest quality gauze with maximum absorbency. 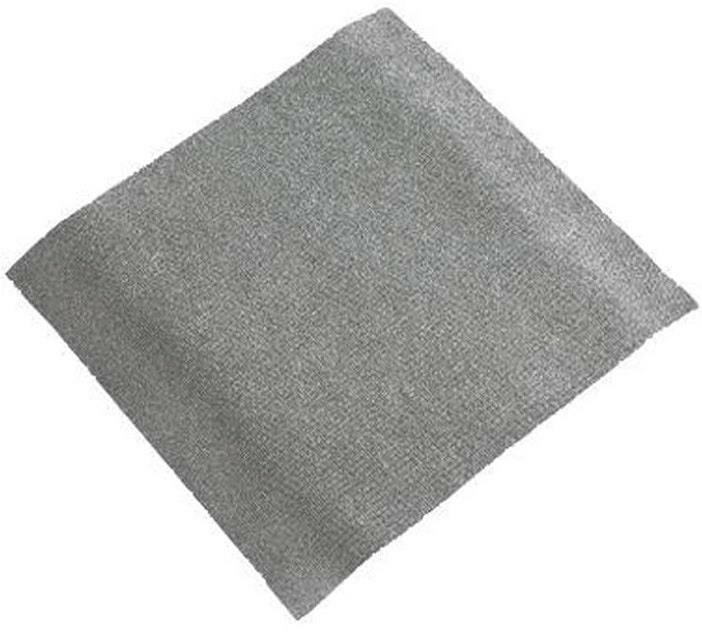 Wide 20 X 10 PSI thread count mesh layered gauze to maximize patient comfort. Specialized burn put-up feature aligns with clinical burn care need. Meant for heavily exudating burns, padding and primary dressing. 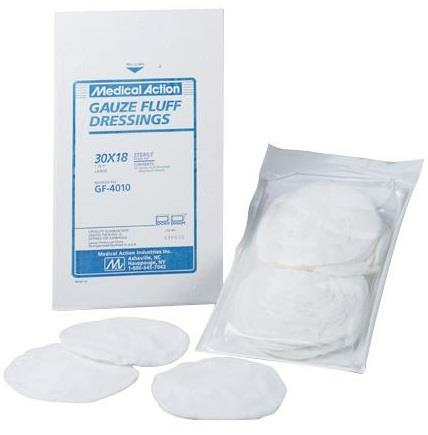 Medline Plurogel Burn and Wound Dressing is a unique approach to moisture management in burn. PluroGel is 100 percent water soluble, bio-compatible, cell-friendly and non-ionic. It aids in the creation of an optimal moist wound healing environment which protects healthy tissue and softens wound debris. Utilizes Micelle Matrix technology. It maintains moisture in the wound and controls fluid loss, helping to protect healthy tissue and to soften wound debris. 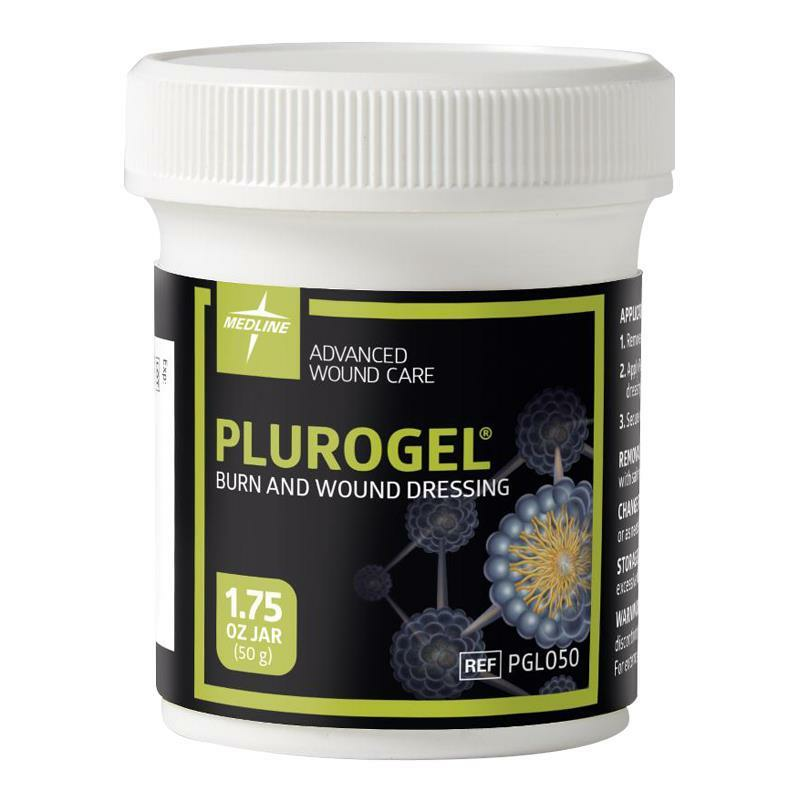 PluroGel’s micelle matrix contains surfactant micelles whose hydrophilic surface bonds with water, facilitating movement in the wound environment. Exudate and wound debris is absorbed within the hydrophobic core, allowing for easy removal at dressing change, thus creating a positive dressing change experience. Gentle, non-ionic and non-irritating formula enables a positive patient experience. It has better adherence to wounds. It maintains its consistency, enabling it to remain on the wound bed for better protection. Thus, the variety of burn care dressings adequately addresses all kinds of burns in terms of severity. The dressing may have to be changed frequently so as to avoid chances of infection on the burn site. Doctors instructions and scheduled follow-ups will keep the healing process on track.